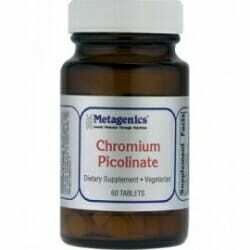 Metagenics Chromium Picolinate is a bioavailable form of chromium. 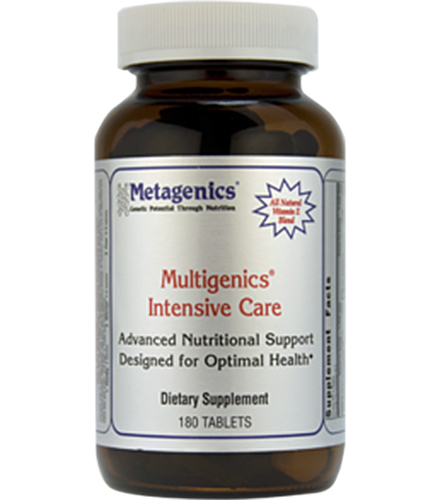 It supports insulin-mediated glucose uptake by cells and helps maintain blood sugar levels. Chromium also helps insulin in the regulation of fat, carbohydrate, and protein metabolism. Chromium is a mineral utilized by the body in small amounts for natural bodily functions, such as digesting food. Chromium is found in many natural foods including brewer’s yeast, meats, potatoes, cheeses, molasses, spices, whole-grain breads and cereals, and fresh fruits and vegetables. Chromium supports the movement of blood sugar (glucose) from the bloodstream into the cells in order to be utilized as energy. 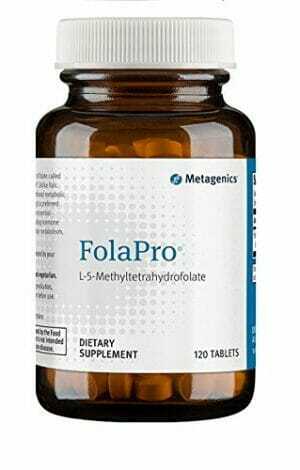 It also turns fats, carbohydrates, and proteins into energy. 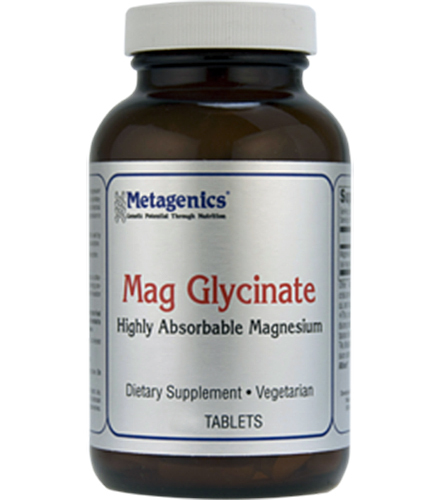 All in all, chromium is essential for support of the circulatory system as well as energy levels. 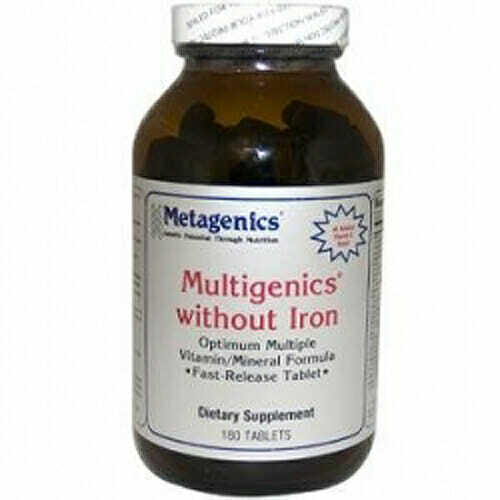 However, excessive intake of chromium can cause stomach problems and too low of blood sugar.